Earn points by asking or answering a question in A&A section, you can use these points to contact other members of the kankor community or order a kankor merchandise when it is ready, A&A is designed to help you update/refresh your knowledge. 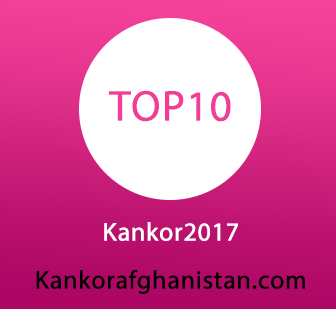 The new kankor Af Site offers many new educational resources as well as you can earn points to participate in our daily prize quizes and then you can convert these points into a scholership discount at a private university in Kabul. The new Kankor website is designed to help students, teachers, and universities to connect with each other.